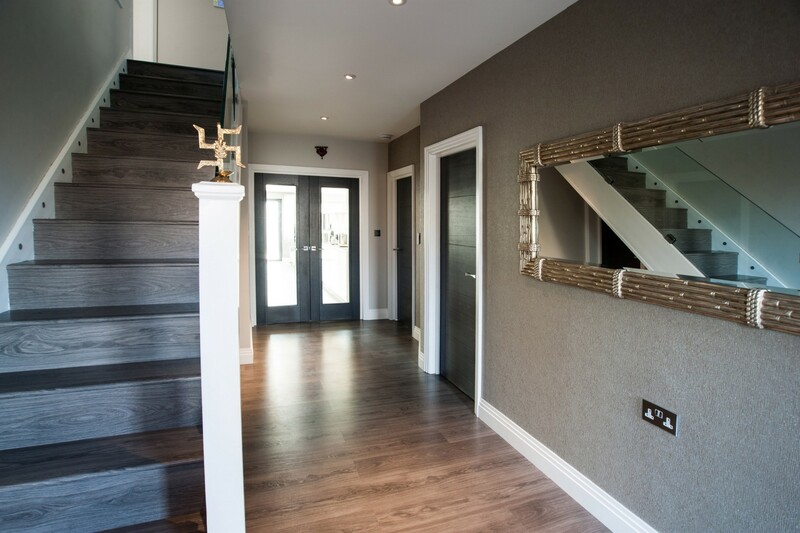 Often overlooked, the hallway sets the style for your entire home. It’s an opportunity to say ‘welcome’ without words. 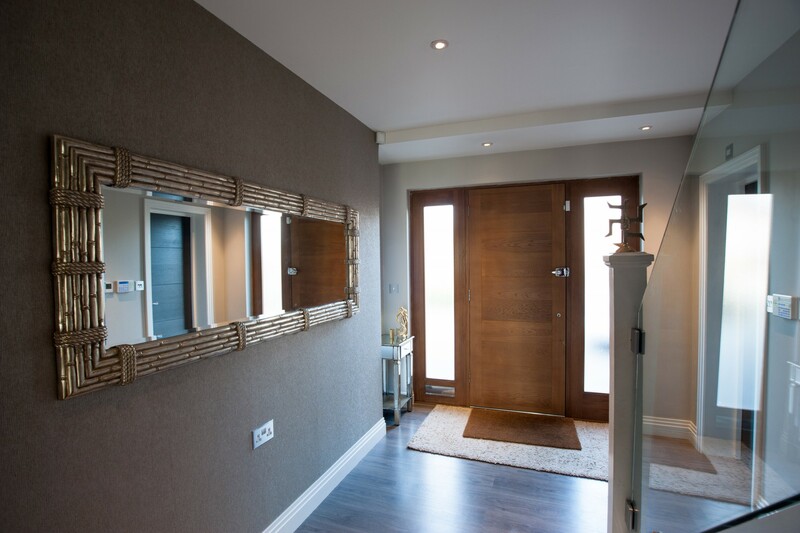 The key is to work with light and space to create a stunning entrance.